While we’ve known about the release of Dead or Alive 5: Last Round throughout the weekend, Koei-Tecmo has put out an official press lease regarding the title and other various tidbits. You can read it in it’s entirety below. Team NINJA today revealed thatDEAD OR ALIVE 5 Last Round is currently in development for the PlayStation®4 computer entertainment system and Xbox One, the all-in-one games and entertainment system from Microsoft, as well as PlayStation®3 computer entertainment system and the Xbox 360® video game and entertainment system from Microsoft. The game will be published by KOEI TECMO Europe in Spring 2015, and will be available at the suggested retail price of £34.99 for PlayStation 4 and Xbox One (physical and digital) and £24.99 for PlayStation 3 and Xbox 360 (digital only). 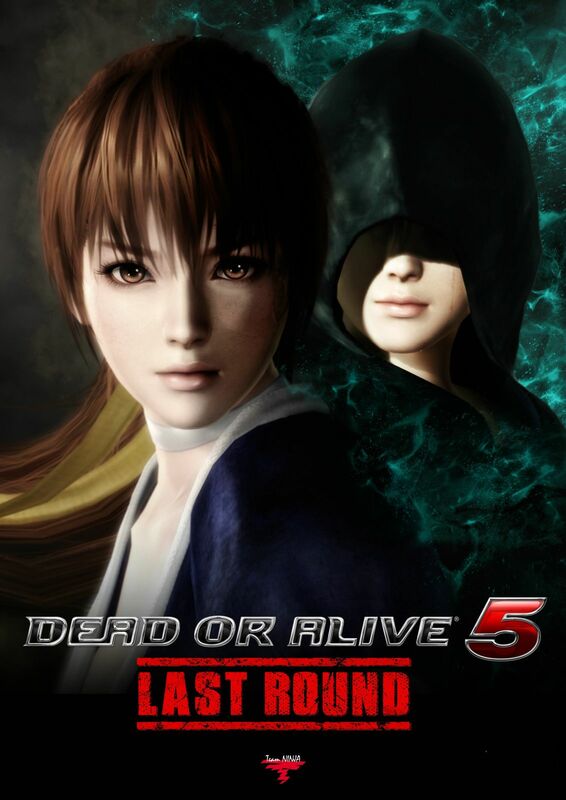 DEAD OR ALIVE 5 Last Round represents the zenith of the DEAD OR ALIVE 5series, including the best and brightest content from those games, along with all-new content only found in LAST ROUND, creating the comprehensive DEAD OR ALIVE 5 experience.